#FinisherFriday: Sixth Move of... Doom? - Smark Henry | The voice of Filipino wrestling fans | Philippine Wrestling Revolution, WWE, and more #FinisherFriday: Sixth Move of... Doom? #FinisherFriday: Sixth Move of... Doom? Welcome to another edition of #FinisherFriday! This is Wreddit_Regal giving a not so well-thought critique of John Cena's newest move. The Prototype, Doctor of Thuganomics, Leader of the Chain Gang, President of Cenation, The Marine—whatever you remember him being when you were young, John Cena undoubtedly has one of the longest and most decorated tenures in the WWE. As a currently active "free agent," he is tied with Ric Flair for the most world championship reigns in WWE history at 16, while also being a five-time United States Champion and a four-time Tag Team Champion, a Money in the Bank Ladder Match winner (2012), a two-time Royal Rumble Winner (2008, 2013), and a three-time Superstar of the Year Slammy Award winner (2009, 2010, 2012). He has also headlined WWE's flagship event, WrestleMania on five occasions (2006, 2007, 2011, 2012, and 2013), as well as many other WWE pay-per-views. Today he is considered one of the most polarizing professional wrestlers ever, inside and outside the squared circle. 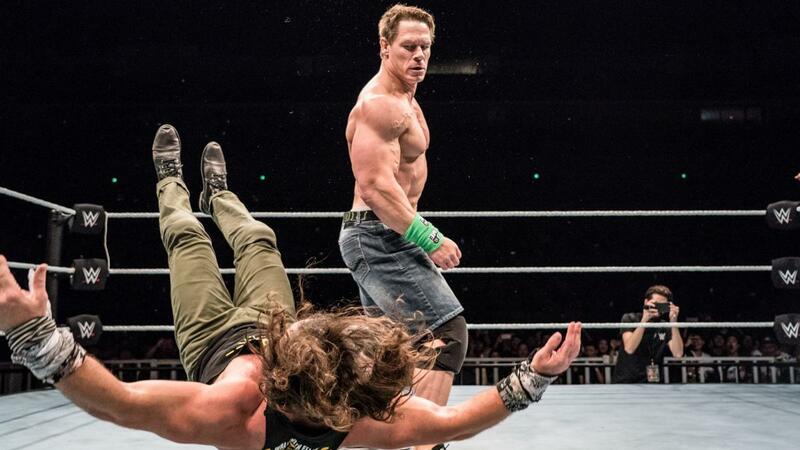 And then he formally debuted it at WWE Super Show-Down in Melbourne last Saturday. And then he demonstrated the move to Jimmy Fallon on The Tonight Show last October 9. But since it is still a finishing move, so let's take a look at its mechanics. 1. Anatomically, the temple is one of the weakest parts of the skull and can easily be broken. 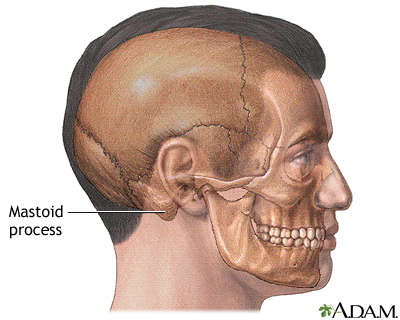 It is covered by the temporalis muscle, which gives it some protection. The danger lies on the inner surface of the temporal bone. Here are the branches of the middle meningeal artery and vein. If the bone is fractured, it could sever one of these vessels. This causes bleeding between the brain and the skull and can lead to death. This is one of the main reasons why a backfist punch is disallowed in boxing. 2. As with the mastoid process, this is also regarded as an area that can cause rapid brain compression when struck with enough force among martial arts practitioners. And since John Cena does it, you better expect that it's a pretty strong strike. So, yeah, the Lightning Fist analyzed. For me it's just a case of Cena having fun and abusing his ungodly strength in the ring; but I expected a grittier move than that. What move do you want to be analyzed in the next article? Let us know in the comment section below!